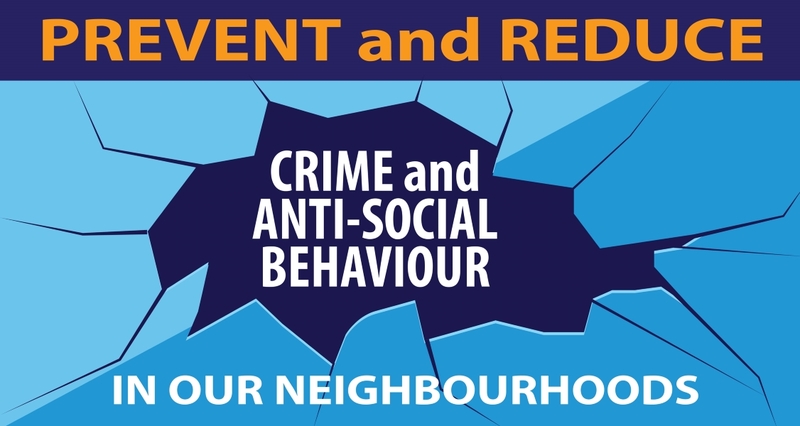 For some people, anti-social behaviour (ASB) is about graffiti, litter or abandoned cars. Other people may experience more personal ASB such as nuisance or noisy neighbours, rowdy gangs in the street, verbal abuse or being a victim of crime. Anti-social behaviour is defined in law as "behaviour by a person which causes, or is likely to cause, harassment, alarm or distress to persons not of the same household as the person". However, in some cases, activities may be classed as ASB if they cause nuisance and annoyance only. We will always treat incidents of hate crime, harassment, physical violence and threats of violence as anti-social behaviour. Behaviour that annoys one person may not annoy someone else. In each individual case, we will consider whether certain incidents are ASB. What should you do if you experience ASB? What can the council do about ASB? If you have any other concerns in relation to anti-social behaviour, please visit the West Midlands Police website where you can find helpful advice or use their Live Chat facility. Pages in "Report anti-social behaviour"
What should you do if you experience anti-social behaviour? What can the council do about anti-social behaviour?